The pants, quite simply, did not fit. "Growing up on a farm in New England, and then working in the field after college with Outward Bound, the entire time I needed to wear good, heavy-duty work pants, but there was nothing available. So I was wearing my dad's hand-me-downs or sewing my own," Sarah Calhoun says. 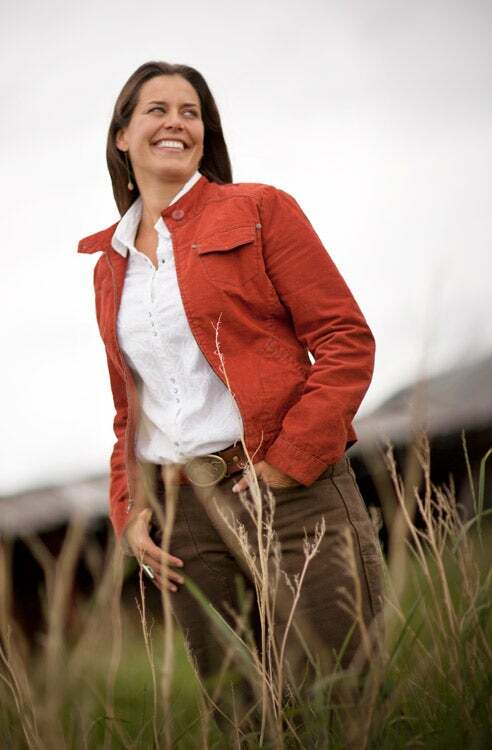 "There are so many things about being in business and in agriculture that are male-dominated. [There's something] symbolic about walking through a man's world in a man's pair of pants that makes you feel uncomfortable." Calhoun talked about the pants problem so often, she recalls, that "someone said, 'If you're serious about it, why don't you start your own company?'" So in 2006, she did just that, founding White Sulphur Springs, Mont.-based Red Ants Pants (so called because female ants do all the work). The reaction was overwhelming: Women called her in tears, she says, moved that there were finally work clothes designed just for them. "These are women working in a man's world, all the time up against crazy challenges. Something as simple as having a pair of pants that fit makes a world of difference for them." But Calhoun has done even more for her community. In 2011 she launched the Red Ants Pants Music Festival as "a time to celebrate and put down our tools." The festival in turn funds the Red Ants Pants Foundation, which gives grants to develop leadership roles for women and to support rural communities and working family farms and ranches. Last year the foundation gave grants to 10 local businesses, organizations and causes, including a youth-center community garden, a farmers market and a girls' leadership initiative. Courtney Cowgill, who co-owns Prairie Heritage Farm near Power, Mont., received a grant to purchase a stone mill. Her plan: grind the heritage and ancient grains she grows into flour, creating a new revenue stream for her farm. "It's scary when you know you're on the edge of something that you know is going to be big, but you're one of the pioneers--that's when it's hardest to invest in expansion or equipment," Cowgill says. The Red Ants grant, she explains, was "the kick in the pants we needed to get off the ground." Although most grants are awarded locally, the application process is open to the general public. "The idea [is] to prioritize people with similar missions to ours," Calhoun says, adding that the foundation plans to organize women's leadership retreats and further develop programs to teach women traditional skills like timber framing and metalworking. 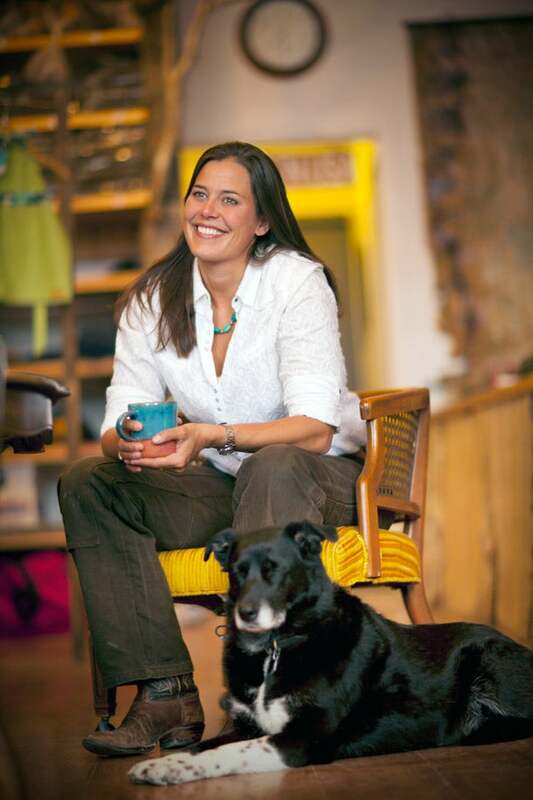 Red Ants products are sold only through the company website, storefront and "traveling pants parties," and Calhoun is committed to keeping all manufacturing within the U.S. "There's something to be said for being better, not bigger," she contends. In 2012 the company grossed $153,000. Revenue for the first quarter of 2013 was up 58 percent over the same period last year. "It started with this tiny company making pants," Calhoun says, "but the culture around the brand is what's having the most impact on people, directly and indirectly, and this momentum is building."